Norwegian Cruise Travel Insurance is expensive, and a little confusing. Norwegian’s Travel Medical Health Insurance cover is particularly poor. There is far too little protection to be of help to people in dire need. We cannot recommend that you buy Norwegian Travel Insurance, which is a shame. Norwegian make the purchase of their cover very simple, and it has one or two innovative features. But, the high price and policy gaps mean that we recommend other cruise travel insurance options when traveling with Norwegian. In our Norwegian Cruise Travel Insurance Review we will run through the different trip insurance options that Norwegian offers, and compare them against the wider travel insurance market. 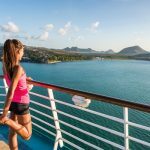 But first, we will quickly run through the critical reasons to buy cruise travel insurance in the first place, so as to explain the logic behind some of our recommendations. We were looking at a wonderful four-day cruise from Miami to Cuba and the Bahamas. The total cost for our cruise came in at $1,992 for two passengers. As we get towards the check-out page, we are encouraged to buy Norwegian Cruise Travel Insurance. The exact image of what was presented is shown below. 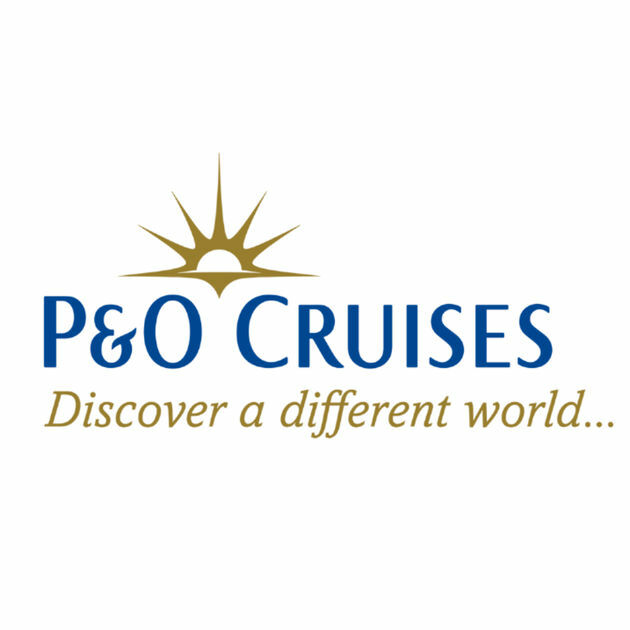 It’s a very clever strategy as it offers not one, but two cruise travel insurance options – ‘Platinum’ and ‘Standard’. We think it is a clever idea as it is corralling a customer into a ‘normal’ choice of buying Norwegian Standard Cruise Insurance. Please, do not make this purchase until you have checked out options. 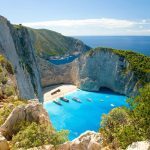 Don’t I Need to Buy Cruise Travel Insurance when I Buy My Cruise? This is one of the questions we are asked most frequently. Airlines and cruise lines all push their own travel insurance very hard whenever you check out. They give the impression that you must buy now, or the world will end. Although it is important to buy travel insurance promptly, there is no earth-shattering rush to do so. In fact, you could, if you wanted, wait until the day before you sail in order to buy travel insurance. That would be fine, although we would not recommend this. Every travel insurance policy has some ‘Time-Sensitive Benefits’ that are enabled when a traveler buys trip insurance within a short period of time after their initial trip deposit. But, this Time-Sensitive Period is normally 14-21 days, so there is no urgency. 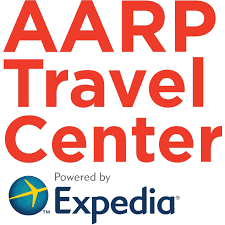 You have a couple of weeks to check out different trip insurance options. Get quotes from a few different travel insurance carriers. Compare prices, compare benefits. Actually, at AardvarkCompare, we do that in less than two minutes for you – just run a quote from the quote box. We will cover more of that later. 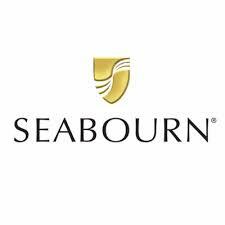 The main reason we want to get our cruise travel insurance in place sooner rather than later is that we get cancellation benefits once our travel insurance policy is in place. Irrespective whether you buy Norwegian Cruise Travel Insurance, or buy a different travel insurance, there are three critical benefits that you really need to have in place. There are other protections that you will want to see as well, of course. Lost luggage, trip delay, etc. But these three are the big ones. We want you to be able to recover most, if not all, of your funds if you need to cancel your cruise. If you get terribly sick or injured whilst on vacation, we want you to be able to get treated at the finest hospitals, without any out-of-pocket expenses. Finally, we need to know that you will be airlifted to the correct treatment center without cost to you. Every comprehensive trip insurance policy has cancellation benefits built in. When we refer to ‘Cruise’ travel insurance, we really do mean regular, comprehensive travel insurance. Every major travel insurance carrier has comprehensive trip insurance policies that will support you if you are traveling on a cruise ship, by rail, or by aircraft. It doesn’t matter to the travel insurance carrier what type of vacation you are enjoying. So don’t get caught up in buying a travel insurance policy with ‘Cruise’ in the title. 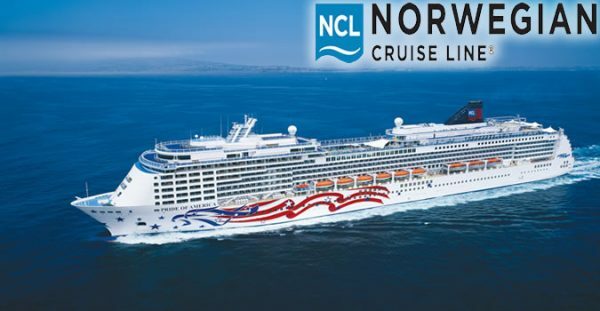 Norwegian Cruise Travel Insurance is actually referred to by Norwegian as ‘Booksafe Travel Protection’, so even Norwegian does not worry about including ‘Cruise’ in the title of their cover. On a cruise, death or hospitalization of a host at destination is not really relevant. But, bankruptcy of your travel provider is important. After all, if you book your cruise with Norwegian and they subsequently go bankrupt, it would be nice if Norwegian Cruise Travel Insurance would refund you. Every other travel insurance we have ever seen has this protection. Norwegian’s does not include bankruptcy protection, so please be careful on this. These events happen rarely, which is why travel insurance policies include basic trip cancellation coverage for little cost. Many of us, however, will want additional travel cancellation protection. If we are made redundant or our work vacation is cancelled, it is entirely reasonable that we would want cruise travel insurance to help us. Norwegian Cruise Travel Insurance does a good job in offering us a 100% refund if we are terminated or laid off from full-time employment by our company. This assumes that the reason for the lay-off is no fault of our own. This is good cover from Norwegian – only one year of continuous employment is required. This is great protection to have. Most airline policies, for example, require three years of continuous employment, so Norwegian does a good job in this respect. However, what is missing with Norwegian’s policy is protection in the event that our work vacation is cancelled. After all, if we receive approval for vacation, then book a cruise, we will lose a good deal of money if our employer subsequently cancels our approved vacation. Norwegian Cruise Travel Insurance offers no vacation cancellation protection, and we consider this as a significant weakness for anyone who requires approval to go on vacation. Strong Cancel for Work Reasons Travel Insurance would incorporate this cover. Norwegian Travel Insurance does not, so please beware. There is one higher level of cancellation protection than Cancel for Work – it is called Cancel for Any Reason Travel Insurance. Those of us who have ever booked an airline ticket know that airlines love to charge an absolute fortune for the privilege of buying a refundable ticket. Actually, Southwest allow you to cancel your flight and re-credit to a future booking, but they are an exception. Many cruise lines offer similar flexibility to Southwest if you buy their travel insurance. Norwegian is one of those. 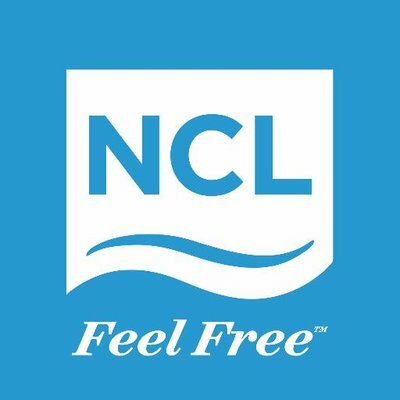 So, if you buy Norwegian Cruise Travel Insurance, you will get Norwegian’s version of Cancel for Any Reason protection built in. It is not, strictly, insurance, as you will not get your money back if you cancel. You will get a credit to be used for future cruises, which is a pretty good substitute. Norwegian Cruise Travel Insurance offers two alternatives – Platinum or Standard. Standard will provide a credit of 75% of your funds if you cancel your cruise with Norwegian. You can then use these funds for a future cruise. Platinum offers a 90% credit. The cover is expensive, but travelers may well benefit from it. A sensible alternative to Norwegian’s Cancel for Any Reason cover would be the Cancel for Any Reason protection that is embedded into many Comprehensive Travel Insurance policies. We will show a few alternatives later in this article. Travel Medical Health Insurance is one of the most critical pieces of trip insurance that any traveler can have. It is essential, in our opinion. Sadly, people do get injured or sick whilst on vacation, sometimes seriously. International private hospitals are not cheap, and can often cost $3k to $4k per day. For this reason, we recommend that a traveler leaving the USA have at least $100k of Travel Medical Health Insurance in place. Any less than this is foolhardy, we believe. The US State Department will not help you with any of your private medical bills in the event of hospitalization overseas. Decent medical cover is not expensive. Indeed, you will see this $100k figure in almost every comprehensive travel insurance available in the wider US market. The only time we are comfortable with less than $100k of travel medical insurance cover is if the traveler has alternative insurance in place that can supplement. This is not something we see very often. If you have any doubt – stick to $100k of Travel Medical Insurance cover in any Travel Insurance you buy. Let’s look at all of the cover levels from Norwegian Cruise Travel Insurance. The price we see below is that quoted to us for our $1,992 cruise. Norwegian Standard cover only offers $10k in medical insurance. This is woeful – really poor protection. It simply is not sufficient for anything other than relatively minor accidents or sicknesses requiring only brief periods of hospitalization. 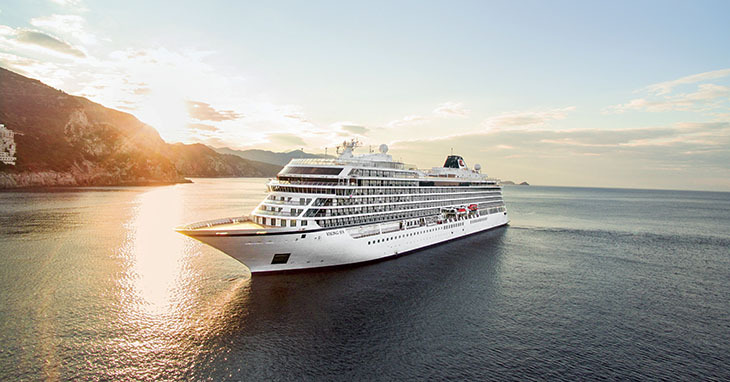 Norwegian Platinum Cruise cover is marginally better, with $20k of medical insurance benefit, but still, desperately poor. It’s relatively simple to get alternative travel insurance options for your Norwegian Cruise. In fact, we need only one minute of your time. Give us your travel details, and we share them anonymously with our Travel Insurance Carriers. You get a series of quotes, showing you rates and cover levels, from some of the most respected Travel Insurance Carriers in the USA. We only work with carriers who have ‘A’ ratings from A.M. Best, and customer service levels that we are happy to recommend. Here are the first few options that we found when looking for travel insurance rates. Note that the cheapest travel insurance we see here is less than $60 – that is less than a third of the price of the Standard Norwegian Cruise Travel Insurance. But what do we get for this? After all, there is little point in buying cheap cruise insurance if it does not have the cover levels we need. 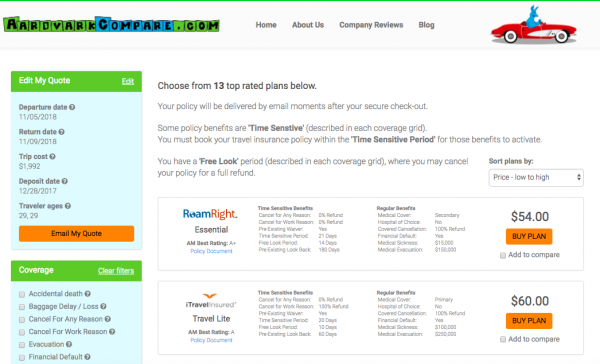 One of our favorite low-cost travel insurance policies is the iTI Travel Lite plan. Here are the protection levels incorporated into the policy. This cheap travel insurance from iTI comes in at $60 for our two travelers. Yet, it has $100k of Travel Medical Health Insurance embedded into it. 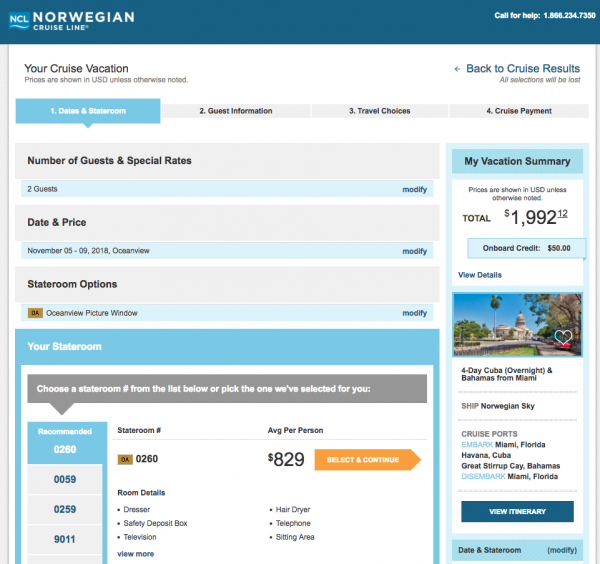 Remember that Norwegian’s Platinum Policy has $20k of cover, and costs over $300. Norwegian’s Standard Policy has $10k of cover. 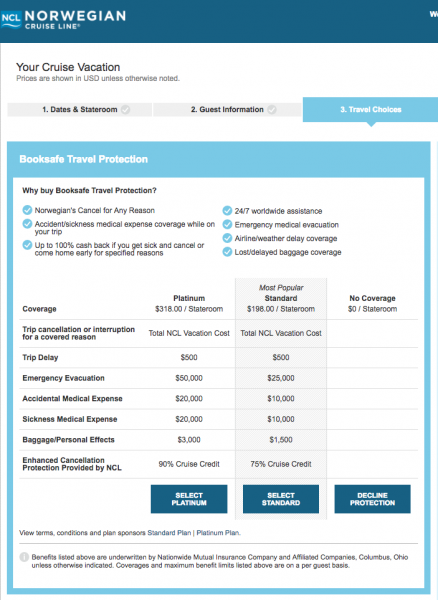 For Travel Medical Insurance, there really is no comparison – Norwegian’s policies make no sense whatsoever. Let’s take a look now at our final piece of critical cover –medical evacuation insurance. Sometimes an accident or illness is so severe that a medical evacuation is necessary. We want to get the patient to the most suitable medical facility to treat them, and oftentimes this is not going to be in a small port city of an underdeveloped country. A medical evacuation can involve specially equipped private jets with associated doctors and nurses on board. A near-shore evacuation can cost $100k. An evacuation from Asia or Africa can easily cost $250k. These are the minimum levels of cover that we ever recommend to a traveler. There is simply no logical reason in taking less protection that this. So, what Travel Medical Evacuation cover does Norwegian provide in its two policies? These levels are desperately insufficient. Please do not rely on such cover levels to medically evacuate you or a loved one. What level of medical evacuation cover do we see in a low-cost travel insurance? Again, this is a massive increase in protection from what is one of our cheapest policies. The Norwegian Cruise Insurance is totally inadequate in this regard. Where the iTI Travel Lite Policy also rates well is that it offers work vacation cancellation protection. If your previously approved vacation is cancelled, iTI will provide a 100% refund of your non-refundable costs. From such a low-cost travel insurance policy, that is a great benefit. Remember, Norwegian Cruise Travel Insurance does not provide this protection. The weakness in the iTI Travel Lite policy is that it does not incorporate Cancel for Any Reason trip cancellation protection. For that, we need to find a trip insurance with more robust cover. When we filter for Cancel for Any Reason cover we get to review rates for two different policies. The Travel Insured International Worldwide Trip Protector Plus policy and the iTI Travel LX both incorporate true Cancel for Any Reason protection. We say ‘true’ cover, because in the event that you need to cancel for any reason not normally covered by your other policy benefits, the insurer will write you a check for 75% of your trip costs. Cash is better than credit. Evacuation benefits are 50 times as much as Norwegian Cruise cover. Medical cover is five times as much. TII’s Medical cover is Primary; Norwegian’s is Secondary. All this cover costs 30% less than Norwegian’s Standard cover, and 100% less than its Platinum protection. 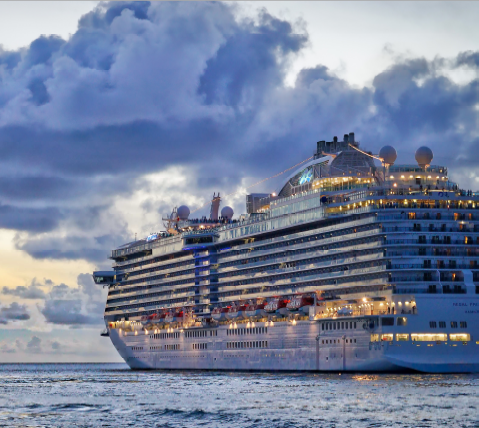 Yet again, Norwegian Cruise Insurance is shown to be over-priced with weak benefits. It really does only take a minute to find better options – more cover, lower price, from respected travel insurers. Norwegian offers two policies that are expensive, with little in the way of critical protection for some of the most expensive risks. We consider the policies that Norwegian offers to be unsuitable for almost all travelers. There are many other options available to cruise customers by searching within the wider travel insurance market. The US has one of the most significant travel insurance markets on earth. Massive Travel Insurance Carriers compete against one another for your business. At AardvarkCompare we take the leading Trip Insurance Carriers and place them in our marketplace. We offer you at least a dozen alternative policies from these leading insurers. The rates we show are the same as if you had gone direct to each and every travel insurer yourself. We do not mark up prices. In fact, US anti-discrimination law prevents such practices. As such, we can guarantee that you cannot buy the same policy at a lower rate. So, take your time, and shop around. When you buy Cruise Travel Insurance, make sure you have the cover that you need, then get the best priced policy.